by Ho Shu Huang and Graham Ong-Webb (Eds.). National Service (NS) is one of Singapore’s foundational public policies. First implemented by the British in 1954, amended in 1967 to provide a means to defend a fledgling independent nation, and codified into its present form in 1970, NS is a key pillar of Singapore’s defence. Its significance, however, goes beyond defence. With over 1 million male Singapore citizens and permanent residents having served NS, and consequently involving many more — family members, friends, employers and colleagues — in different ways, NS is deeply woven into Singapore’s political and social fabric. This volume brings together a range of scholarly perspectives on NS which explore its past, present and future in four sections: The history of NS, NS in practice, debates on NS and an international perspective. 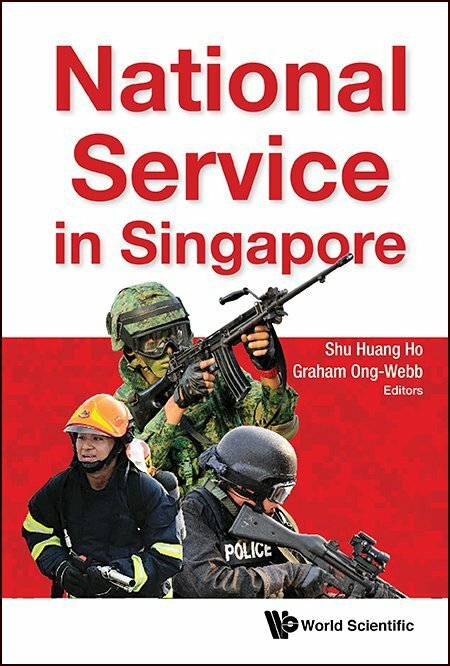 Comprising chapters by individuals from varied backgrounds, National Service in Singapore offers a broad account of one of Singapore’s oldest public policies.